ANTI SNOW prevents snow from sticking to the ski’s surface, thus forcing you to schlepp along extra weight. 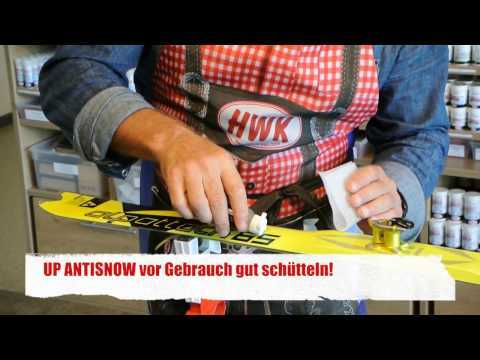 Y ou can apply UP Antisnow on the ski‘s and the ski touring shoe‘s surface. So snow doesn‘t remain on the surface. Unnecessary additional weight will be saved. How is used : Apply with a clean cloth and let dry and polish.